Experiencing rapid growth, our USA branch looks to meet all of the same high standards our UK office has become known for. We carry hops from all over the world including the UK, Belgium, Czech Republic, France, Germany, Poland, Slovenia, New Zealand and the USA. 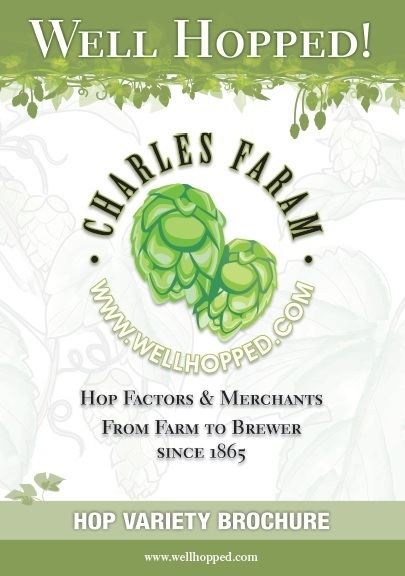 We aim to provide an artist’s palette of flavors to create every type and style of beer from the traditional varieties to exciting new developmental varieties from Faram’s own breeding and development program. While hops are certainly our specialty we also carry a wide range of craft European malts through Boortmalt and brewing supplies through Murphy & Son. We aim to satisfy any need a brewer may have! Our main office is conveniently located in the brewer’s paradise that is Portland OR while our cold store warehouse is in the US hop capital, Yakima WA.